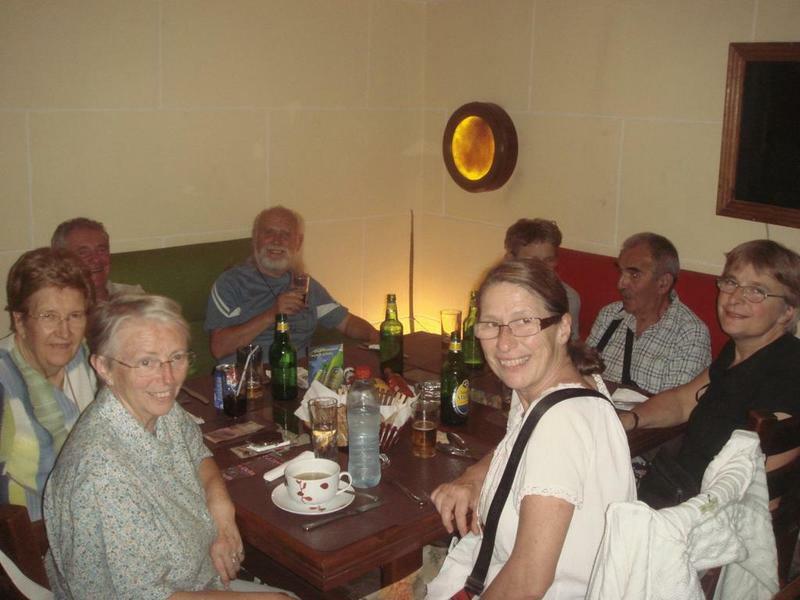 A journey to Egypt can turn into A journey through time, as the country is steeped in history. For example, you have the temples and the pyramids and the sphinx. But history is not all that Egypt has to offer. The Nile Valley, the fantastic coral reefs and tropical fish, the dunes in an endless desert dotted with palm and oases, the busy cities and the modern coastal resorts offering some of the best dive sites in the world. That’s why Egypt is a living museum and a land full of incredible attractions that will siut every taste. 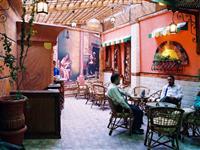 Alexander Hotel is the right choice for a property in down town, Cairo. Opened on May 2009. By its perfect location, well furnished rooms and the decoration which make the place has a magical atmosphere , YOU WILL NEVER FORGET ITOur location is the best..
2 Stars Hotel Located in Heliopolis Golden Carven Hotel, this new boutique styled hotel is conveniently located in an exclusive area of Heliopolis, Cairo. 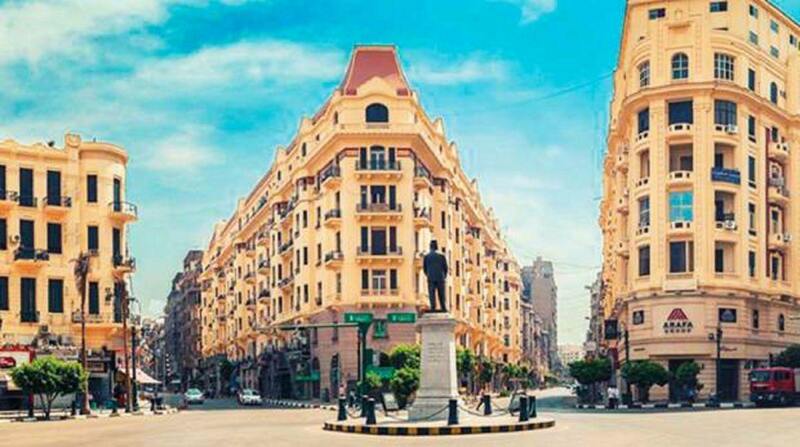 It is close to tourist destinations like museums and churches of Coptic Cairo, Khan el-Khalili Bazaar,..
Hotel Grand Royal is located in Cairo City Centre. Rooms are decorated with white colours and wooden furniture. Free Wi-Fi is available in the entire hotel. 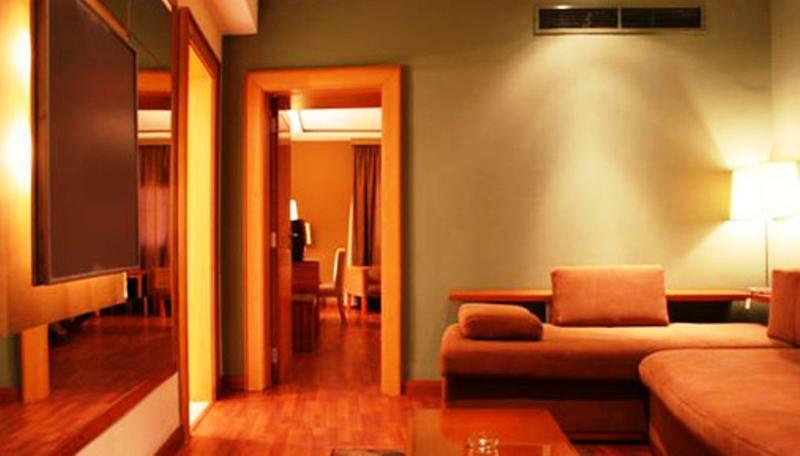 The rooms are air-conditioned with wooden flooring. 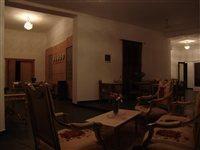 Facilities include TV and bathroom with a.. The hotel offers following services and facilities 24-hour reception, room service (extra charge) and laundry facilities (extra charge).All rooms have air conditioning, bathroom with shower / bathtub, WC and WiFi.Address: 1 Talaat Harb Square, Cairo downtown,.. 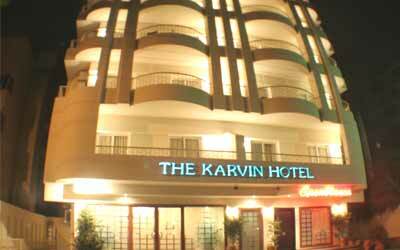 This comfortable Hotel is located in Central Cairo. 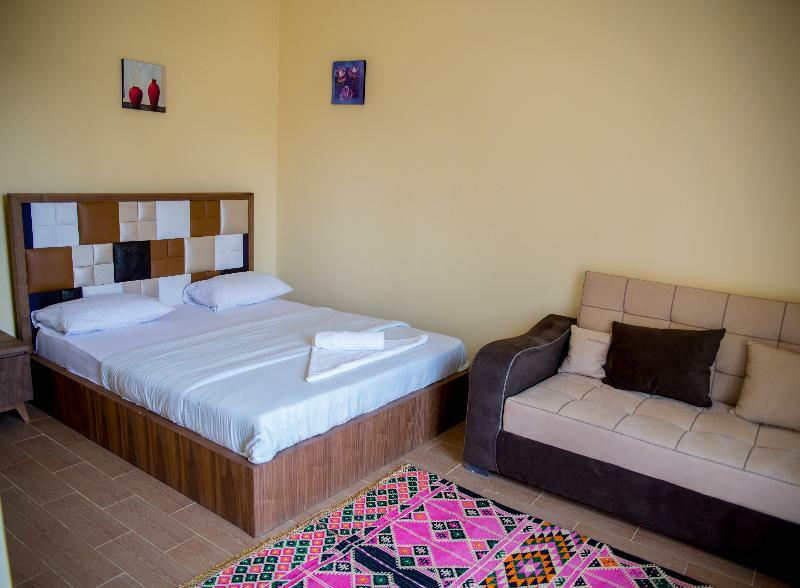 The property comprises a total of 74 snug bedrooms. Customers can take advantage of the internet access at Atlas Zamalek. Atlas Zamalek offers a 24-hour reception service, so that guests' needs will..
Caesar's Palace Hotel is a charming 3-star superior property offering comfortable accommodation east of Cairo. Highlights include a roof terrace, an onsite nightclub and a good location close to the airport. Cairo is the capital of Egypt and the.. Situated in Cairos city centre, this inn offers comfortable accommodation with free private parking and breakfast included, just minutes from restaurants, cafes, and the Egyptian Museum.Cairo Inn has cosy rooms of different sizes, to accommodate your..